FeTAUK hosted 'Thiruvalluvar Day' in London, commemorating the contributions of the great Tamil philosopher Thiruvalluvar on 18 January 2019. Professor Edward Simpson, Director of the SOA, University of London joined along with A S Rajan, Minister (Co-ordination) at the High Commission of India. They garlanded the Thiruvalluvar statue outside SOAS, which was renovated by FeTAUK and WTO(UK) in 2013. This was followed by a reception at India House where Charanjeet Singh, =Deputy High Commisioner of India to UK and Virendra Sharma MP of Ealing Southall joined the celebration. 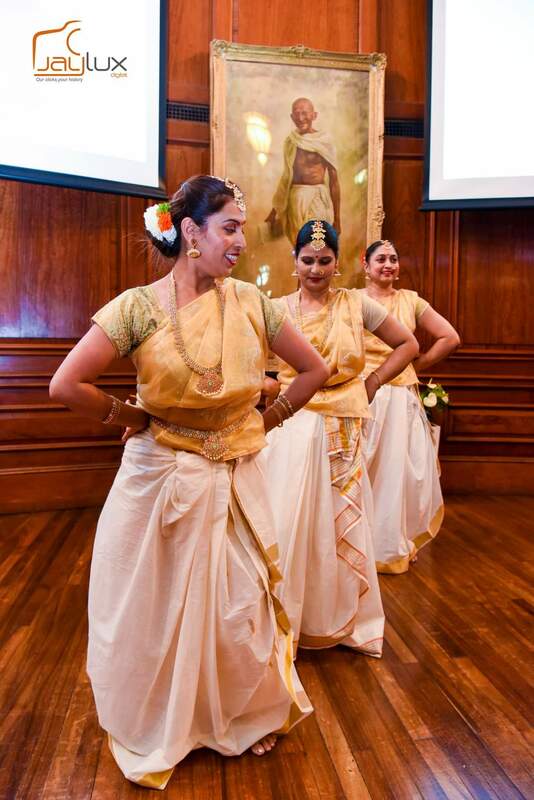 Entertainment was provided by students from various Tamil organisations including UK Makkal (School- NTA), Kshetra Dance Academy, Orpington Tamil Sangam and Croydon Tamil Khazagam.